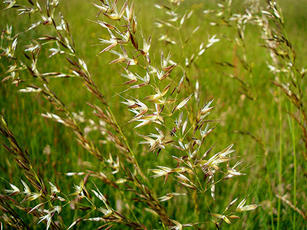 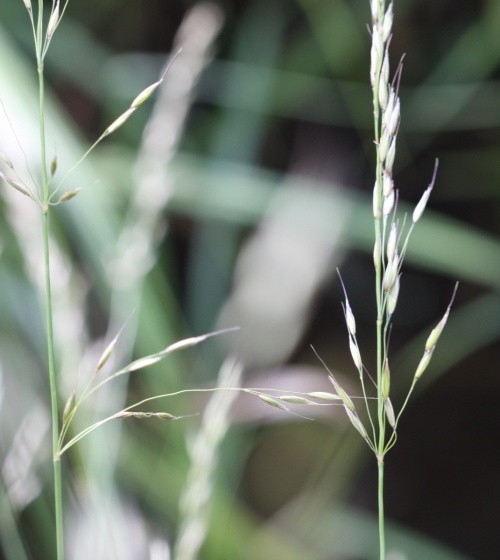 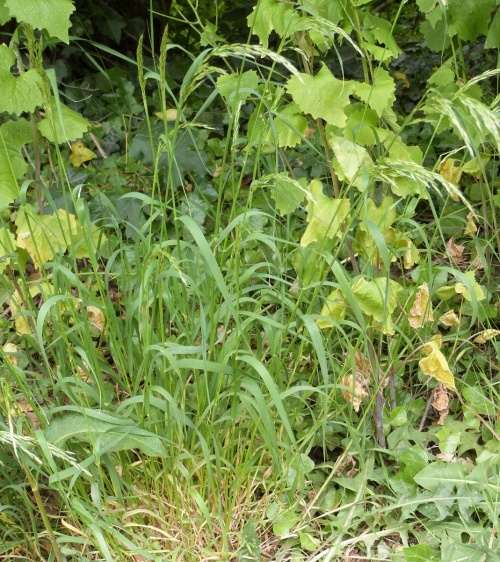 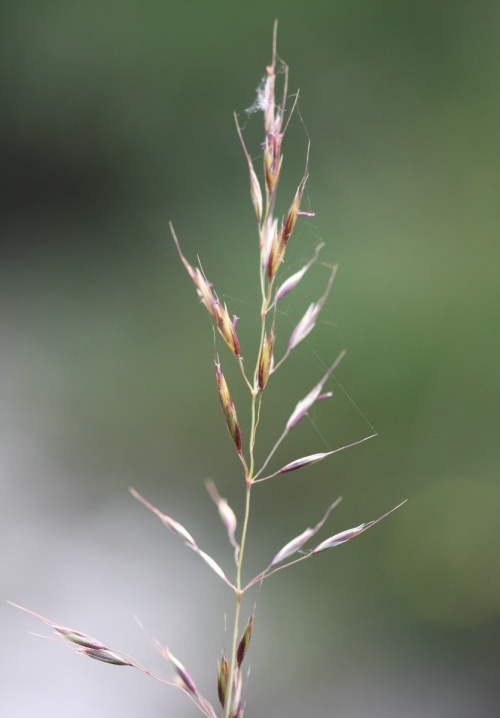 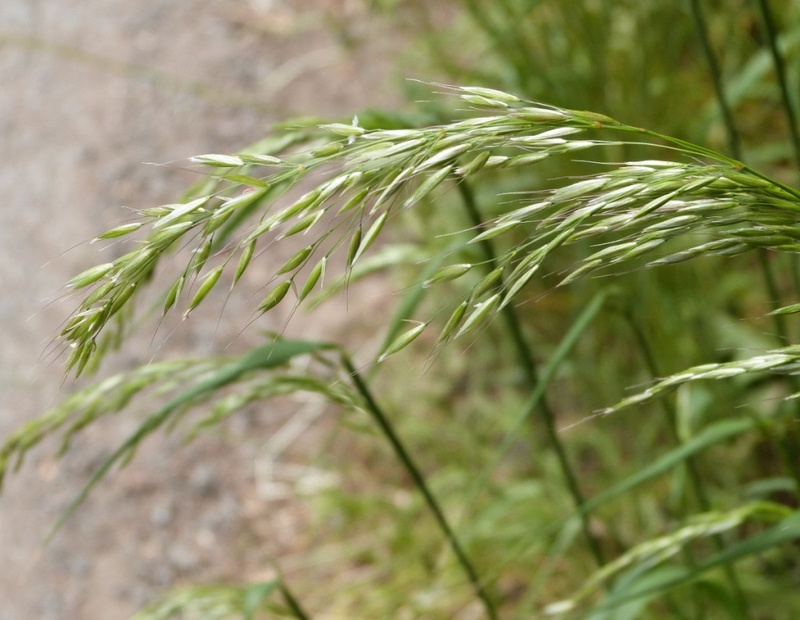 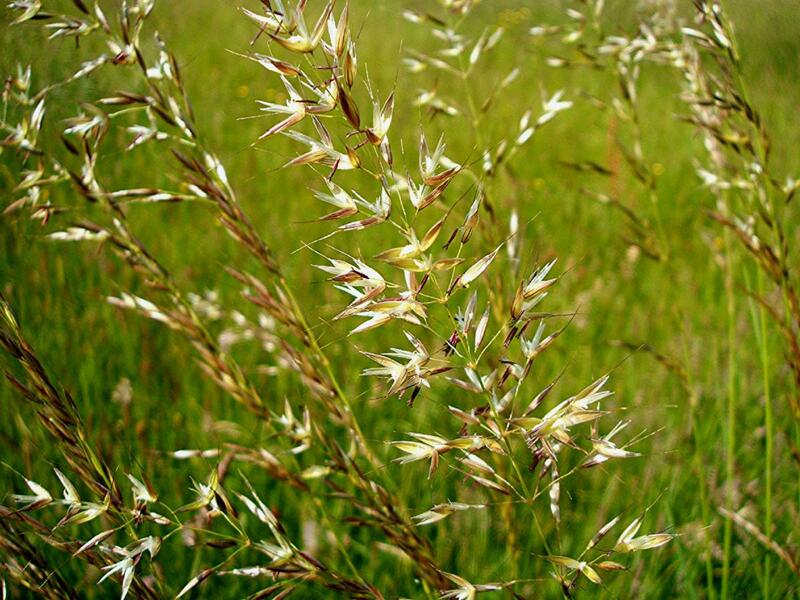 Loosely tufted grass 50 to 150 cm tall, with orange yellow roots and dull flat leaves 10 to 40 cm long and 1 to 8 mm wide. 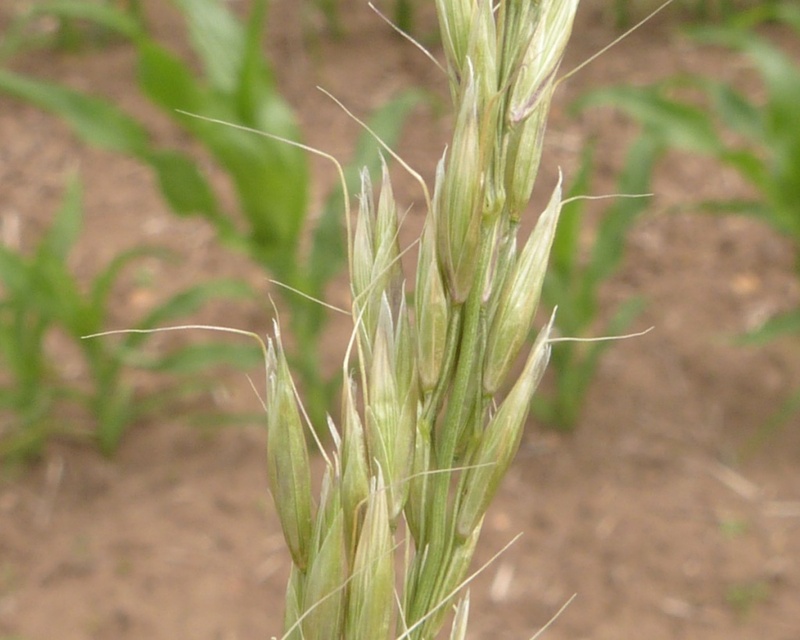 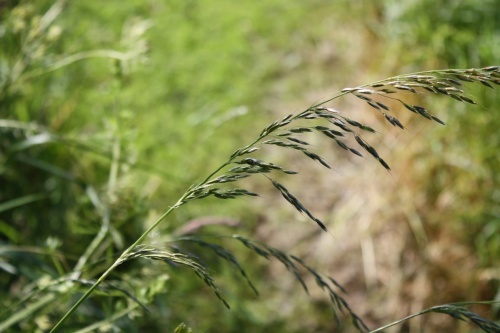 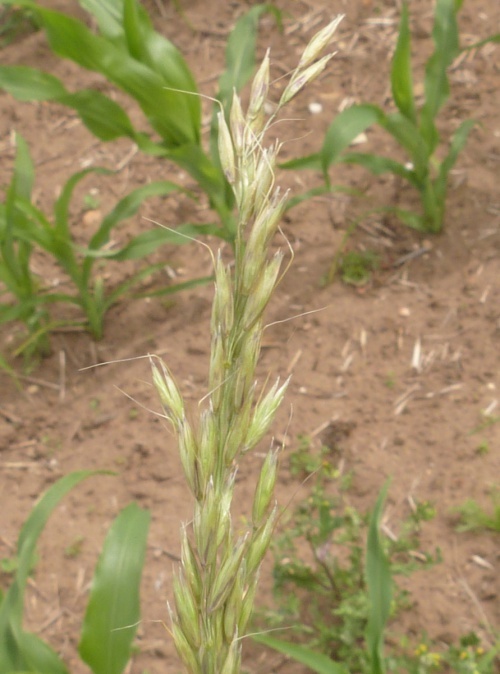 Panicle is 10 to 25 cm long, whorled and loosely spreading in flower, but closed up in fruit. 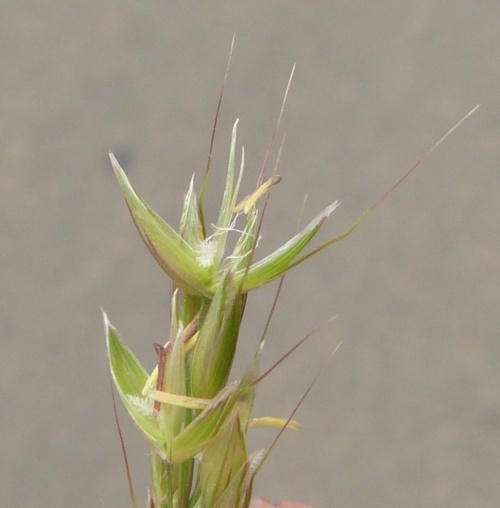 Spikelets 7 to 10 mm long the lower floret with a bent awn 10 20 mm long on the back of the lemma, the upper usually awnless. Very commonin Leicestershire and Rutland. 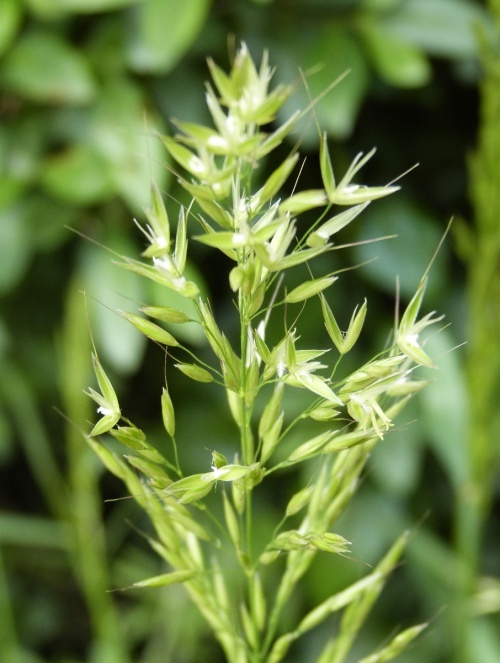 In the 1979 Flora survey of Leicestershire it was found in 604 of the 617 tetrads.